In much the same way that you cannot totally prepare for a significant change in the very fabric of your life, such as the birth of your first child, there is really no way to completely prepare for the emotional turmoil from the loss of a loved one or close friend. However, initiating funeral planning can only serve to lessen the fear, anxiety and financial burdens that can arise when someone dies. We have all been through what you are going through! It’s important to understand that every one of us at Dewhirst & Boles Family Funeral Care has at one time or another been a client in the planning process. In other words, we have all experienced the loss of someone close to us. Not only do we bring to the process many years of professional expertise, but we bring a real life understanding of what it means to plan a funeral ceremony for someone we love. We understand the “Big Picture”. Specifically, we understand that funeral planning doesn’t only constitute a casket and a ceremony, but we know that planning encompasses many other areas of consideration; Cremation or Burial, Florist, Monuments, Caterers and Restaurant planning, Travel and Housing, Paperwork filing, and support services. The list is extensive and overwhelming for the average family. Not only do we understand this dynamic, but we work on your behalf to cut through the levels of complexity and help you and your family prepare in the most comprehensive manner possible. We work with enlightened advisors on you behalf. 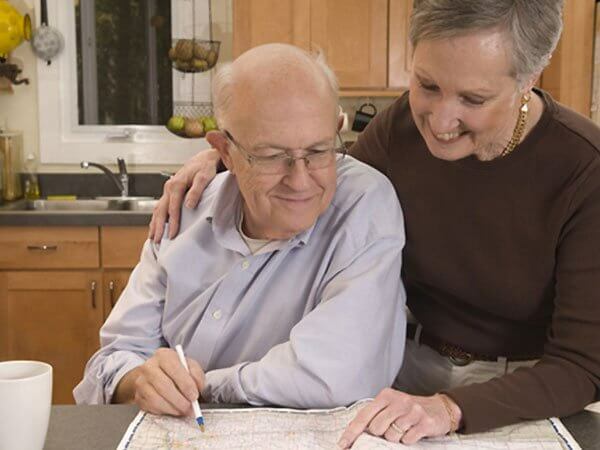 As part of the funeral planning process, we offer professional referrals to many affiliated caregivers and advisors to help your planning be as comprehensive as possible. We work with Attorneys to aid in obtaining things such as Powers of Attorney, Wills, Health Care Proxies and any manner of legal documentation needed in the death planning process. We also work with Clergy and spiritual advisers, medical and health care professionals, Hospices, CPA’s, and several other advisors to help you form the most complete plans possible. We offer creative solutions for your funeral needs. On the funeral side of the equation, we offer a wide and varied range of not only traditional services, but more unique and creative funeral options and ceremonies. We have been providing the finest in traditional family funeral care for three generations. We also have many years of experience working with families that are looking for a less traditional and more creative funeral ceremony, like the use of alternative locations and unique contemporary ceremonies. We listen! Every family we serve is unique and special. Before we begin to help you start the funeral planning process, we actively listen to your needs, your wants, and your circumstances and then determine how to best accomplish your needs. We never assume that we know what you need or what would be good for your family. Listening to you and your family is our specialty. Any funeral home might offer you a solution. We work with you to find the solutions that are uniquely correct for you and your family. Contact us to see how we can help. Please Click On Either Of The Brochures Below To Receive More Information.